Police in Nairn are appealing for information following the theft of tools from a house in the town’s Lawrie Drive. The incident took place sometime between 3.30pm on Friday August 10 and 7.30am on Saturday August 11. A number of power tools and ancillary equipment were removed. 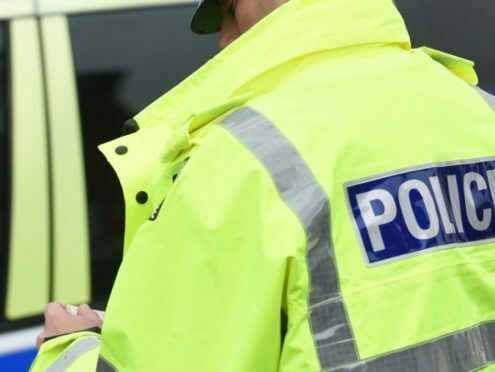 Sergeant Craig Johnstone said: “We are asking anyone who saw any suspicious activity around the Lochloy or Kingsteps areas of Nairn during Friday evening to get in touch, even if it was something that seemed inconsequential at the time. Anyone with information is asked to call police on 101 or Crimestoppers anonymously on 0800 555 111.